Warming up this weekend with this collection of short stories and poems by YA authors from the UK. They all share a common theme: home. 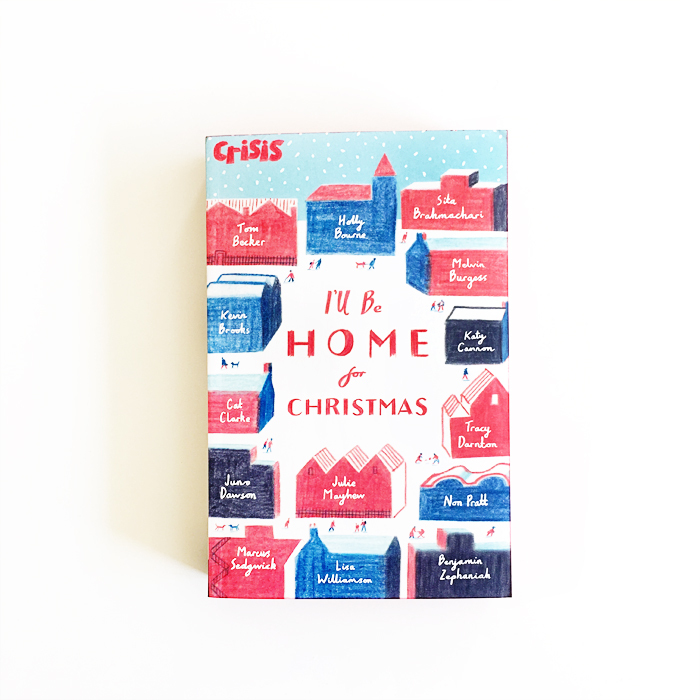 I'll Be Home for Christmas is from Stripes Publishing.